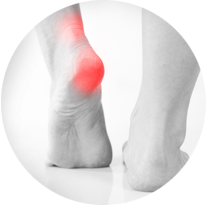 Graser Podiatry and Bunion Surgery Institute are members of the Boerne Chamber of Commerce. 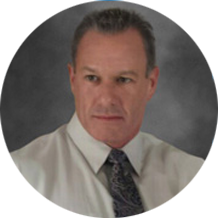 Robert E. Graser, DPM, PA is a certified, experienced podiatrist ready to tend to your needs. 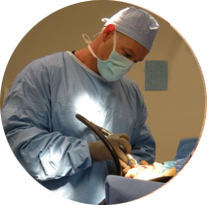 Serving the communities in and around Boerne, Hondo and Devine, TX, he treats a multitude of conditions such as general podiatric issues and concerns, heel spurs, neuroma, and hammertoes. 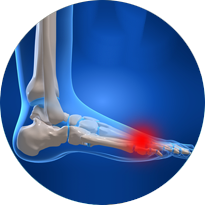 Graser Podiatry and Bunion Surgery Institute also offers services such as bunion correction surgery, tumor removal, and wound care. We accept most insurance plans and welcome new patients. If you have any questions or would like to schedule an appointment, call today! 17 Old San Antonio Rd.